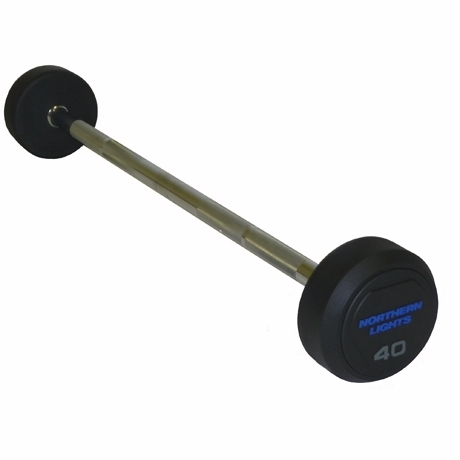 Avaialble in 45, 35, 25, 10, 5 & 2.5 lbs. 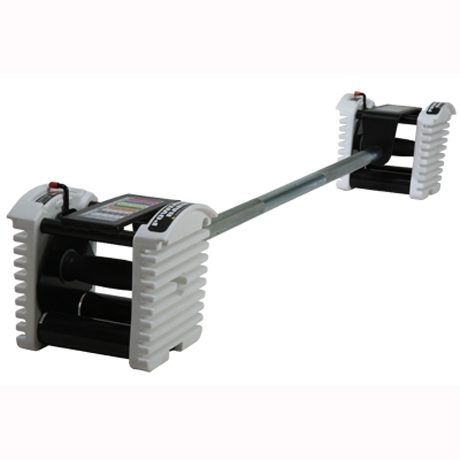 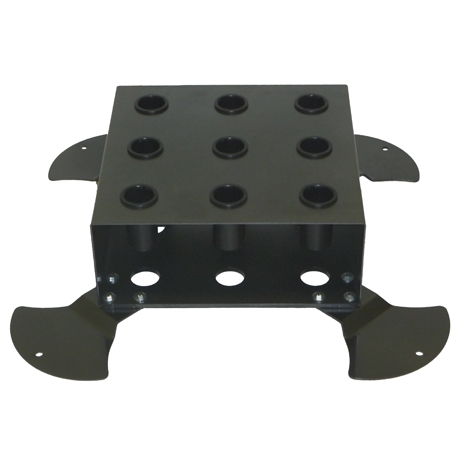 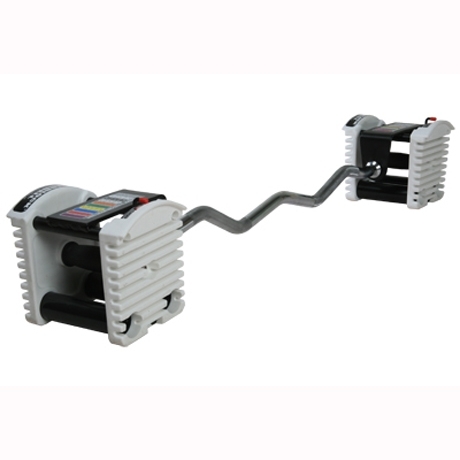 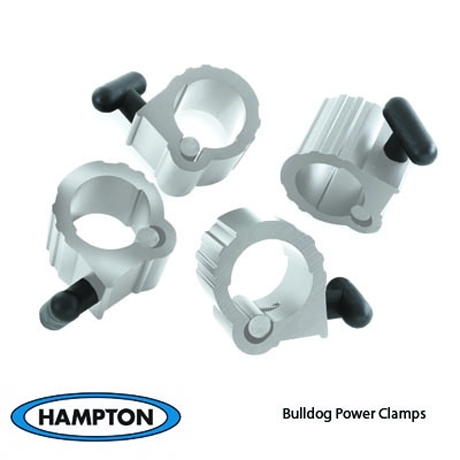 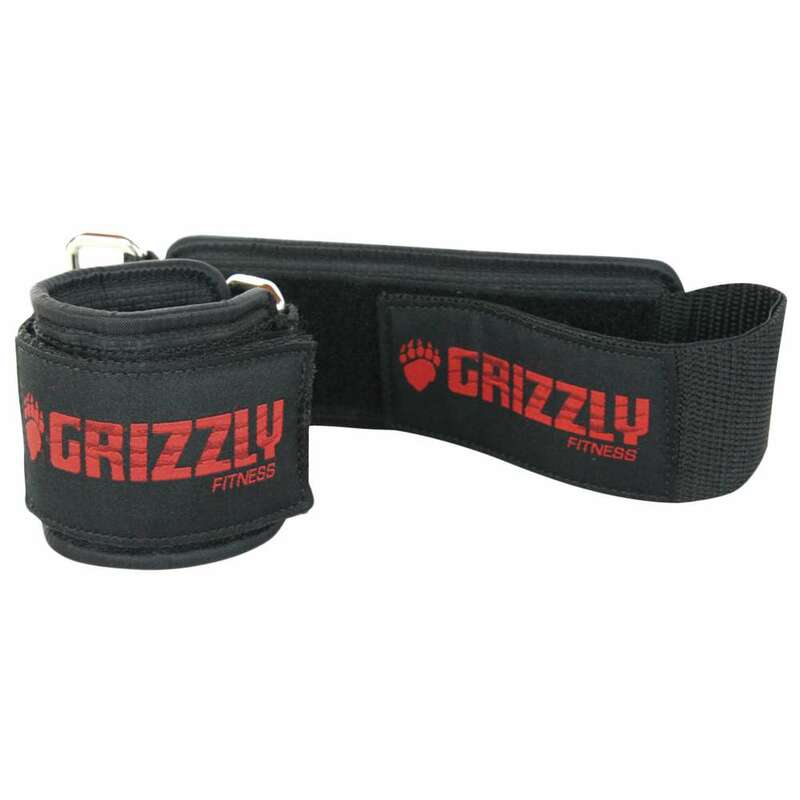 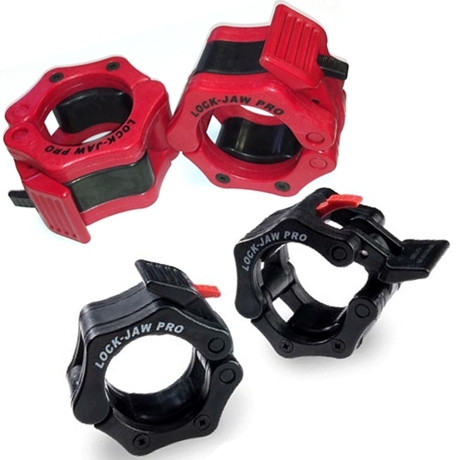 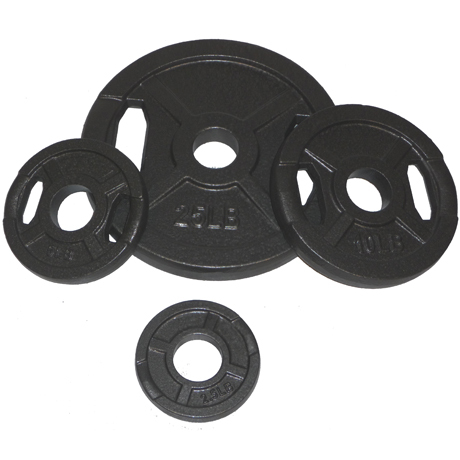 Secure plates with extremely tight grip! 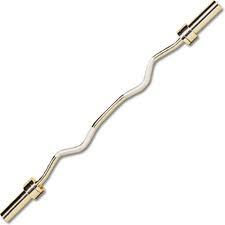 Quick and easy on and off! 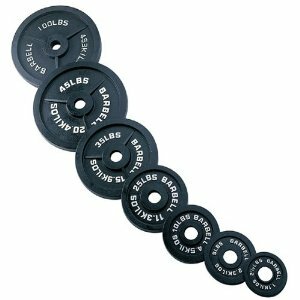 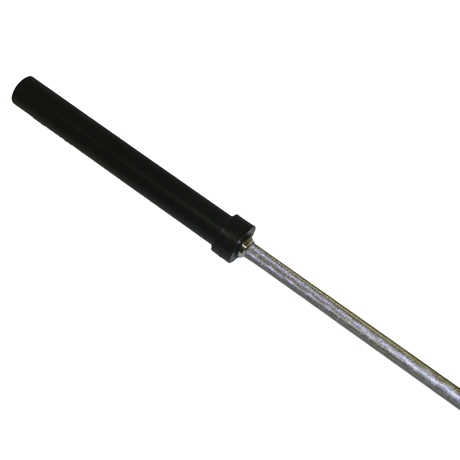 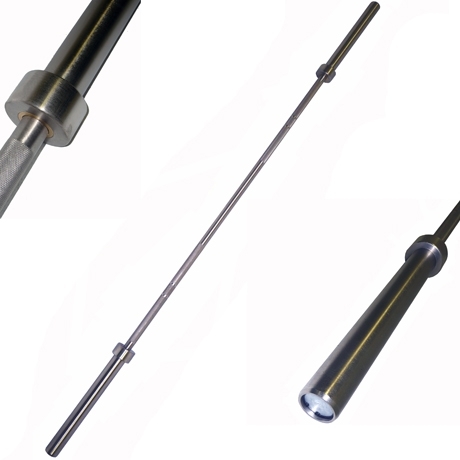 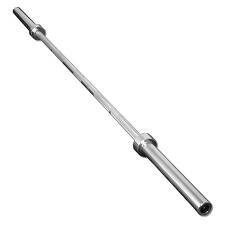 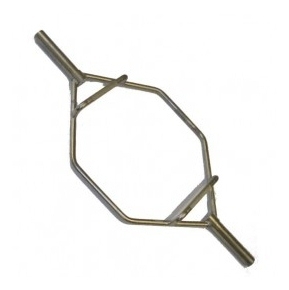 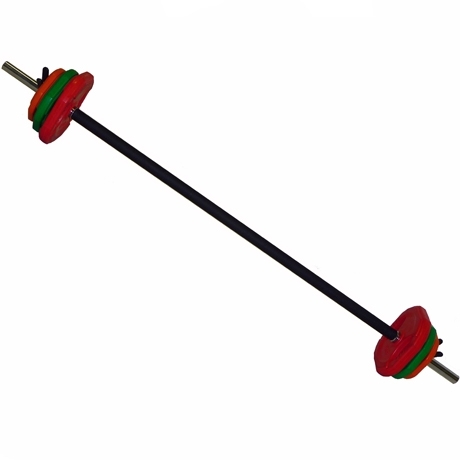 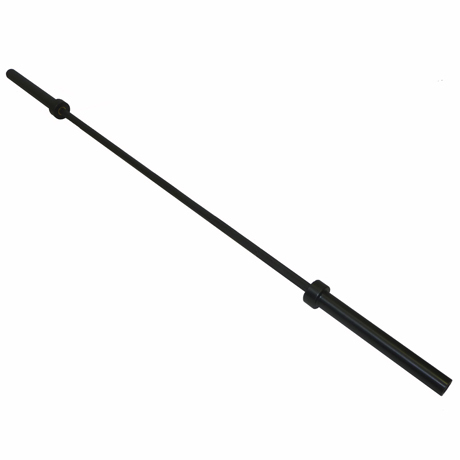 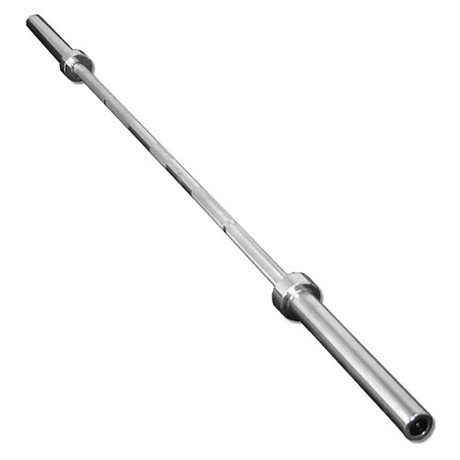 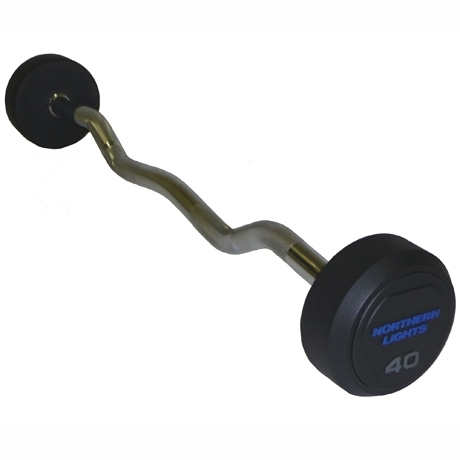 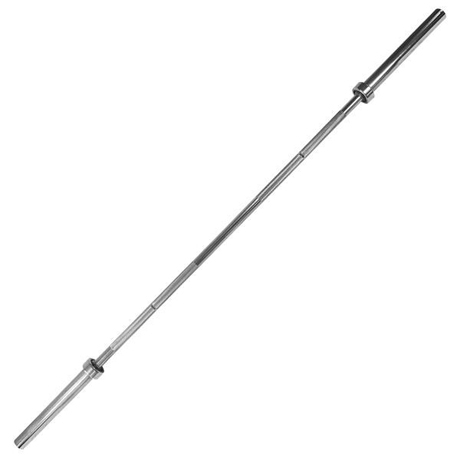 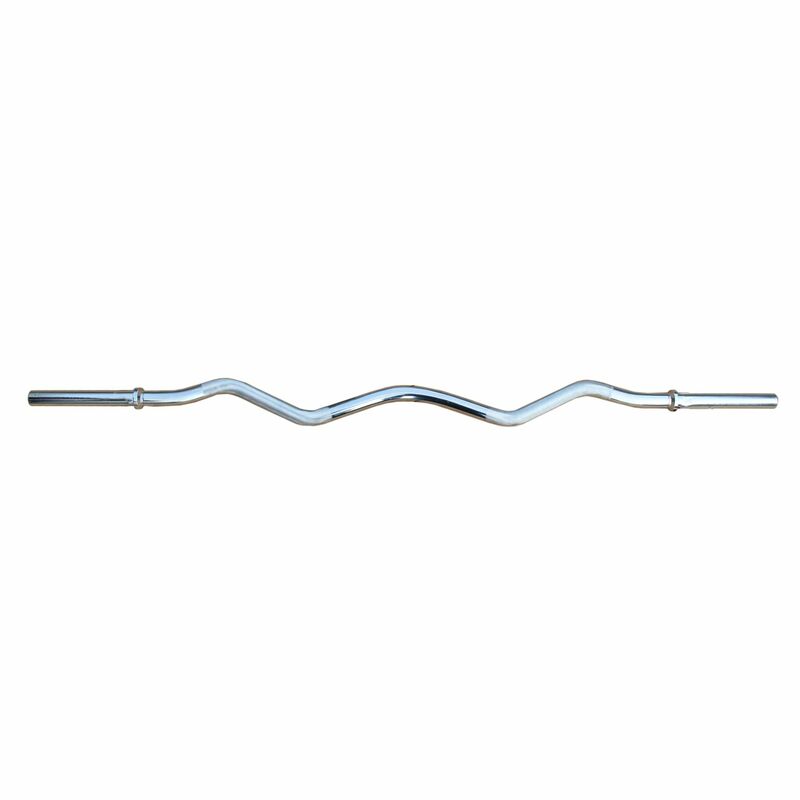 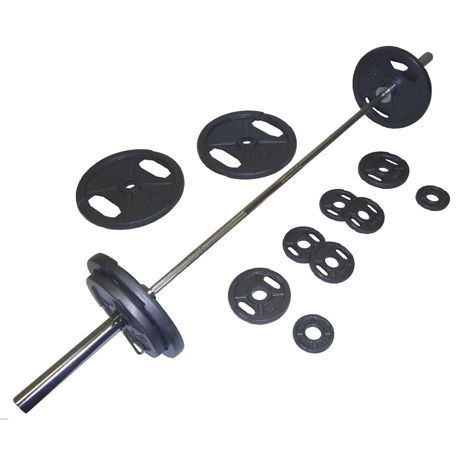 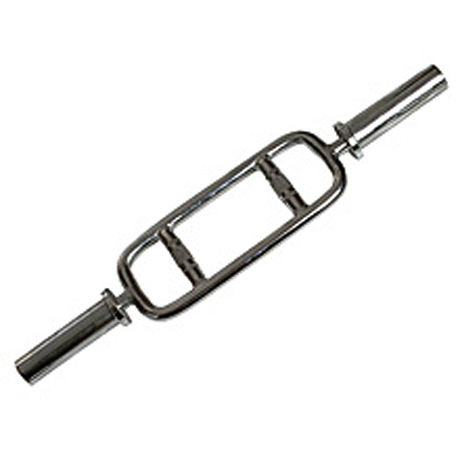 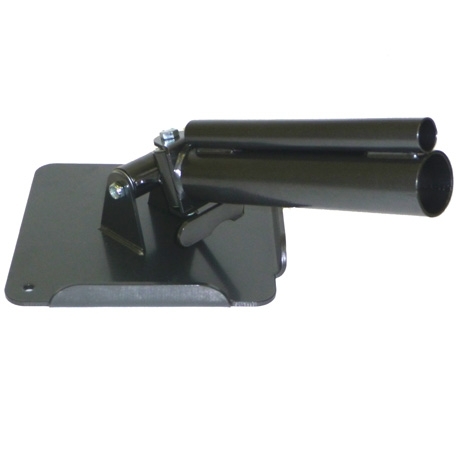 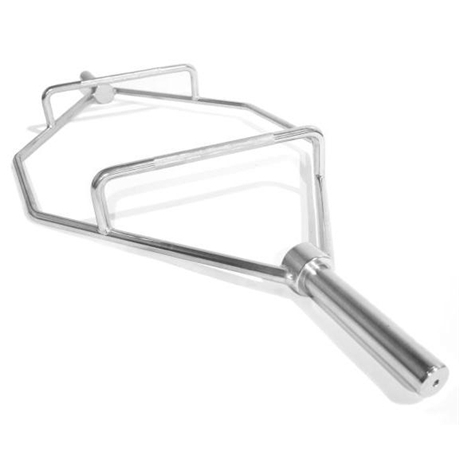 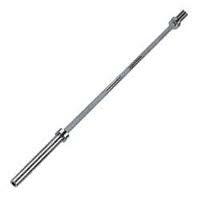 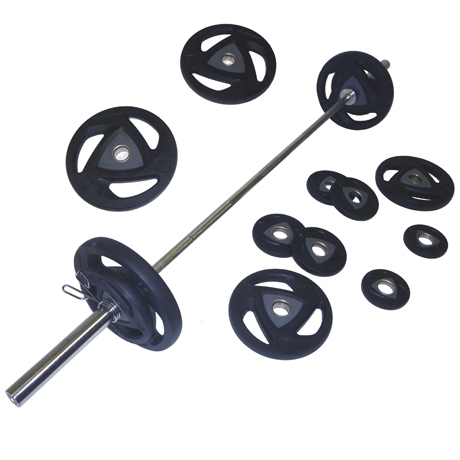 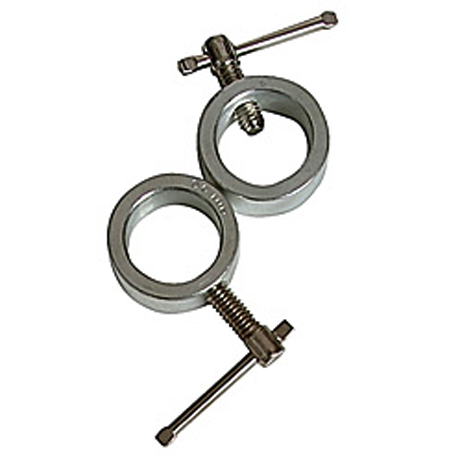 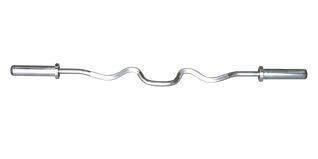 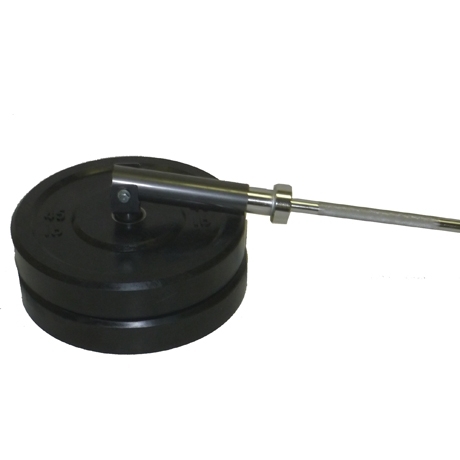 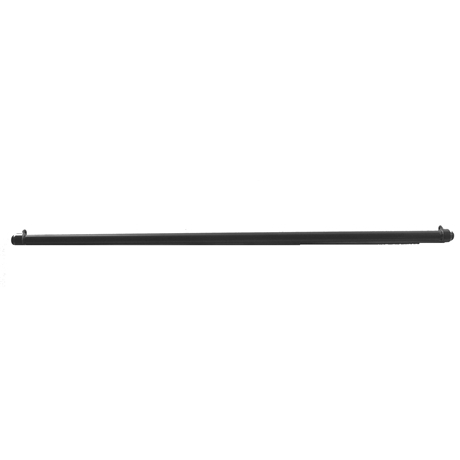 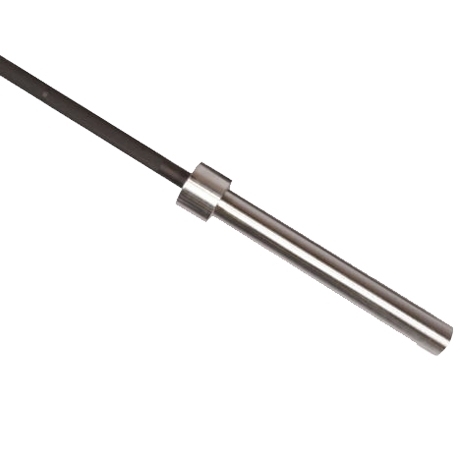 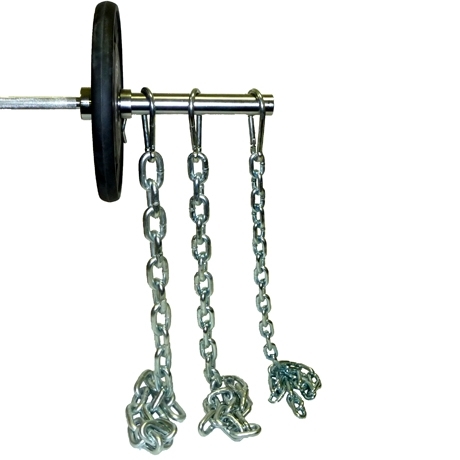 Heavy duty Shrug Bar is suitable for full commercial application.